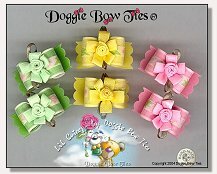 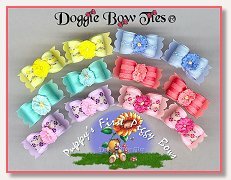 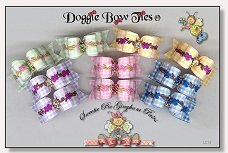 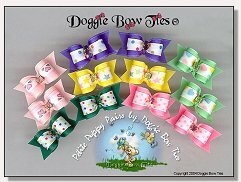 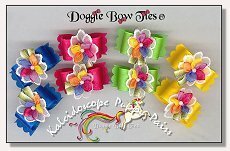 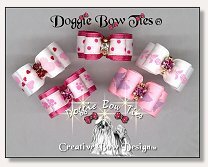 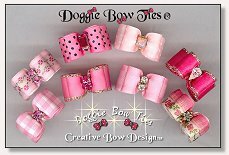 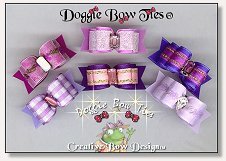 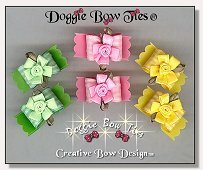 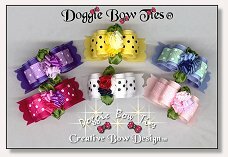 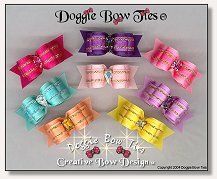 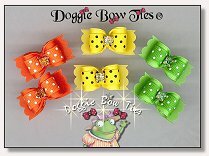 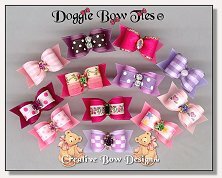 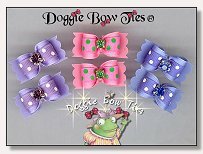 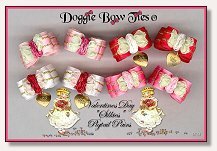 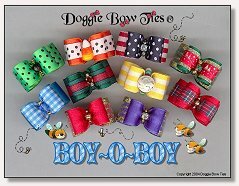 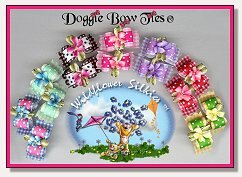 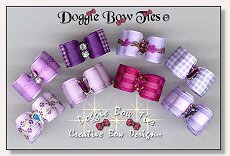 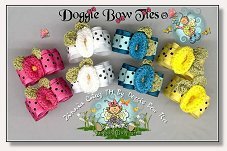 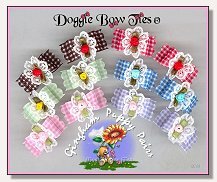 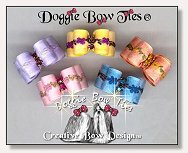 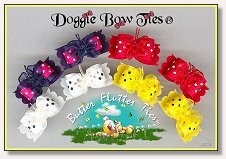 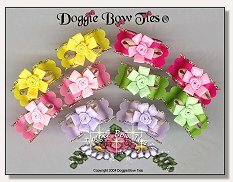 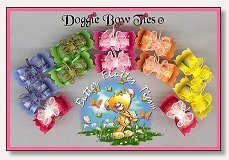 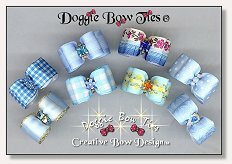 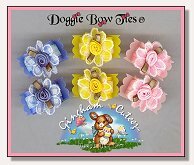 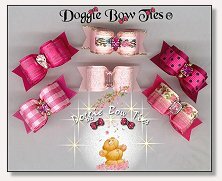 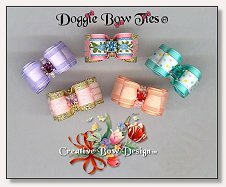 Dog Bows by Doggie Bow Ties: ‘Petline’ II Dog Bows 4 Pets! 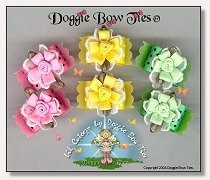  Directions for making a simple topknot on your pet Shih Tzu. 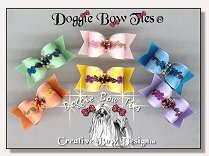 It is easy to learn to make a simple topknot that will secure your pet’s dog bow.